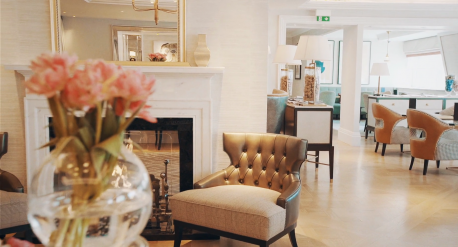 When the Connaught re-opens in 2009 after its restoration and refurbishment, among the highlights is a brand new wing, the Aman spa, the Apartment suite designed by David Collins studio and the new restaurant, Helene Darroze, who brings her Michelin-starred cuisine to the Connaught. Designed by Guy Oliver, the beautiful new ballroom built in the new wing is pure 1930s Art Deco glamour with contemporary twists and high-tech features. 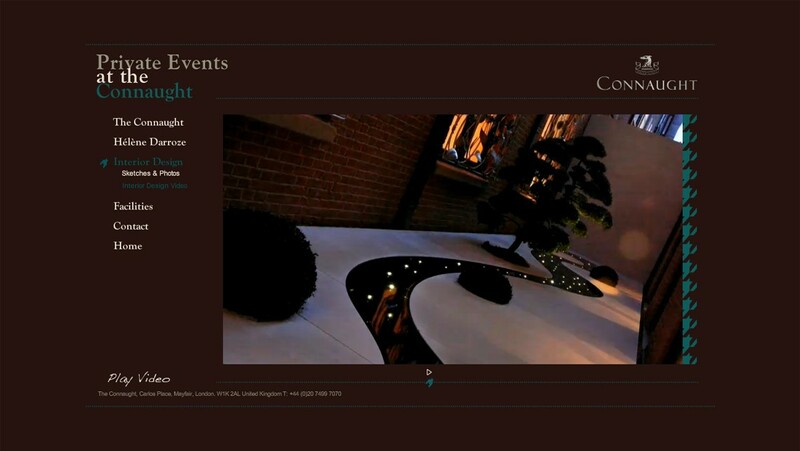 The Connaught was looking at creating a video campaign for the launch of their new private events space. 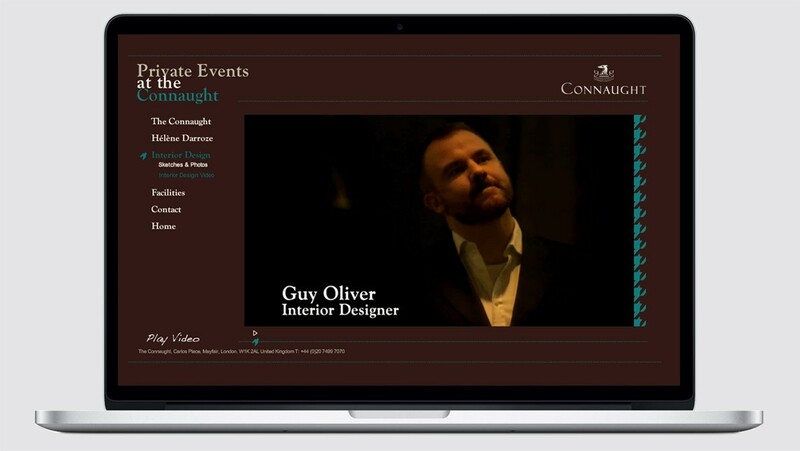 The video would be featured in a micro-site with additional information, floor plans and pictures about the space, and would be used to promote the Connaught as the ultimate private events destination. 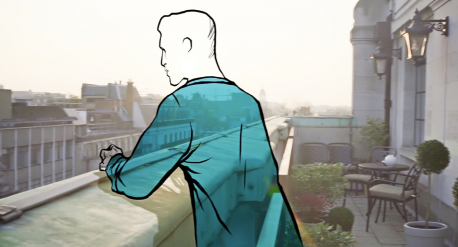 labelV produced a 2:30 minutes film featuring 4 short videos with a behind the scene concept. 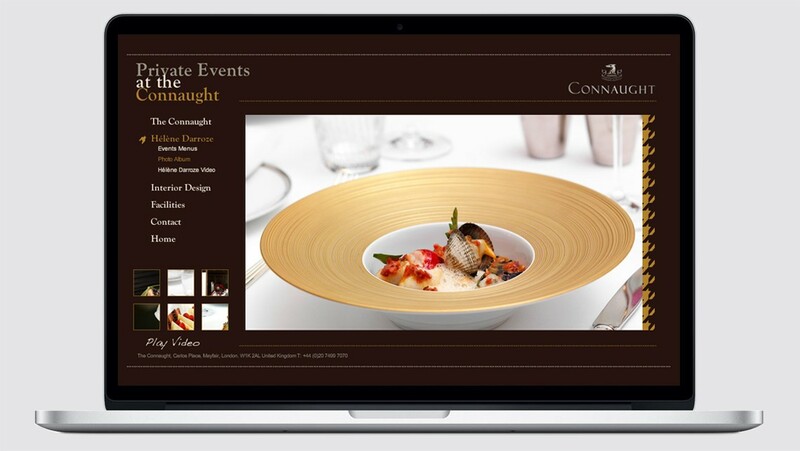 An event held at the Connaught is certain to impress guests from the glamour of the space designed by Guy Olivier, the cuisine from Michelin-starred chef Hélène Darroze, to the impeccable luxury service known of the Connaught. 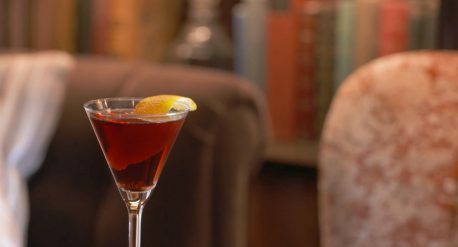 Each character tells their own thoughtful and original story of their take on the Connaught’s private events. 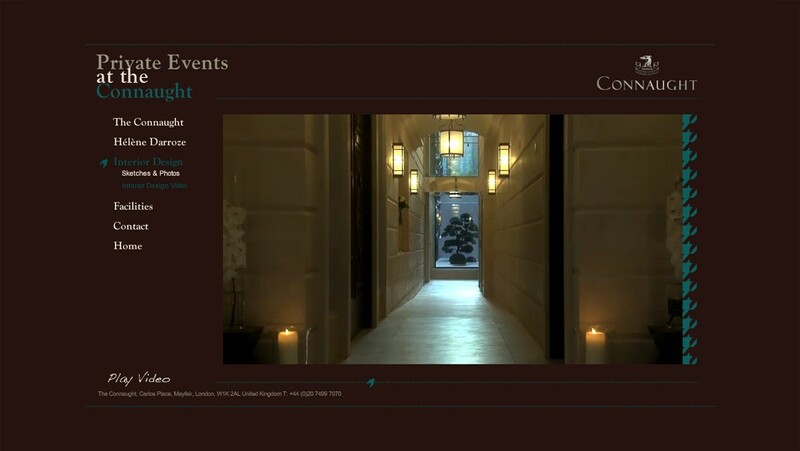 The four short videos can be used together as one film or individually, depending on the hotel’s communication focus. 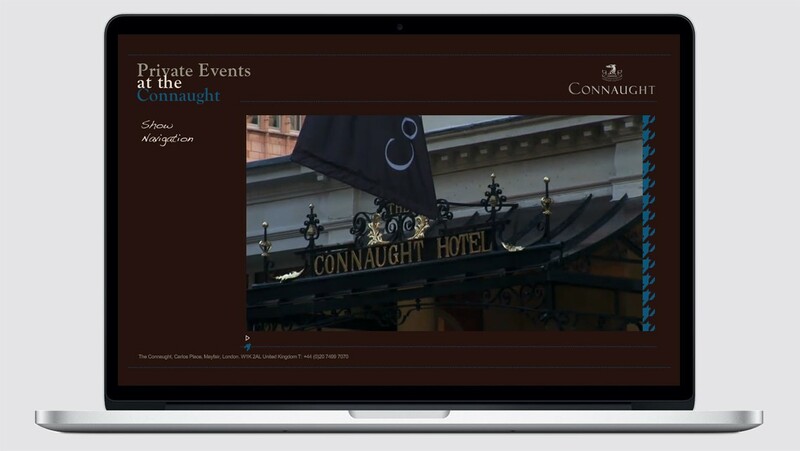 The video micro-site was a successful digital campaign, supporting the hotel’s private events sales & marketing activities. 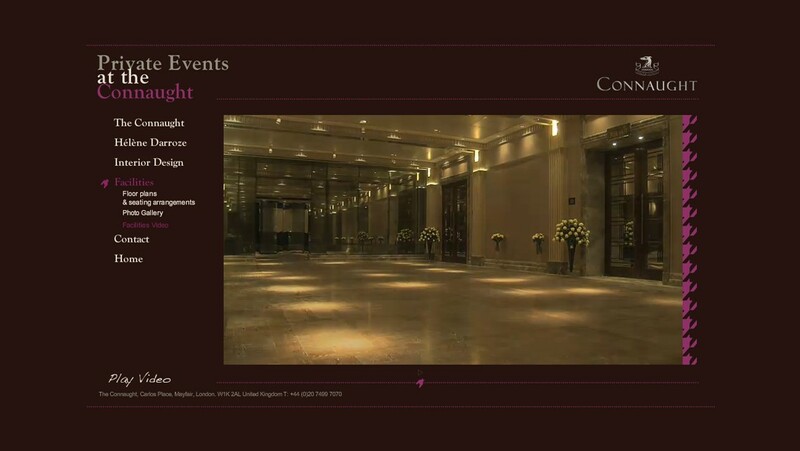 The Connaught launched its magnificent Private Events space in 2009 in the heart of Mayfair. 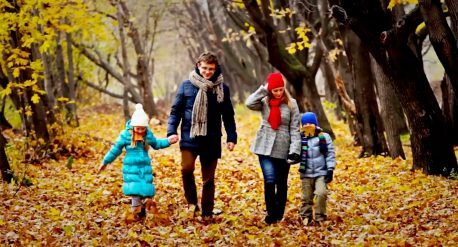 labelV produced a video together with a micro-site to support the promotional campaign.